Orrefors Apex Award (large),8 4/5 x 3 2/7 in. 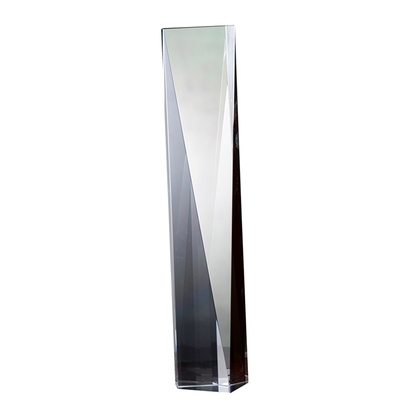 Orrefors Apex Award (medium),6 4/5 x 3 2/7 in. 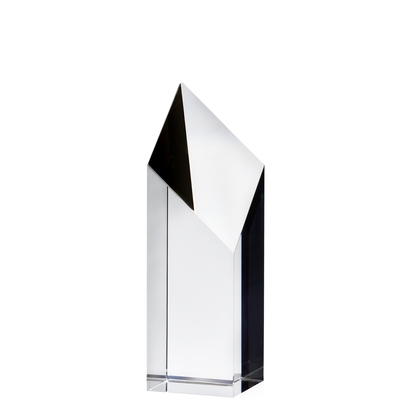 Orrefors Apex Award (small),5 x 3 2/7 in. 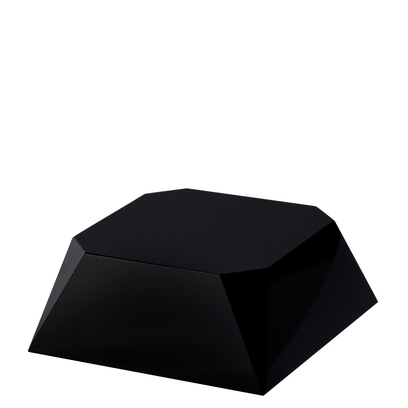 Orrefors Black Bases Long Base,3 1/2 x 1 3/5 in. 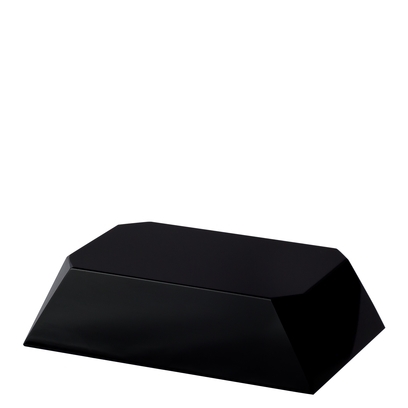 Orrefors Black Bases Tall Base,5 x 1 8/9 in. 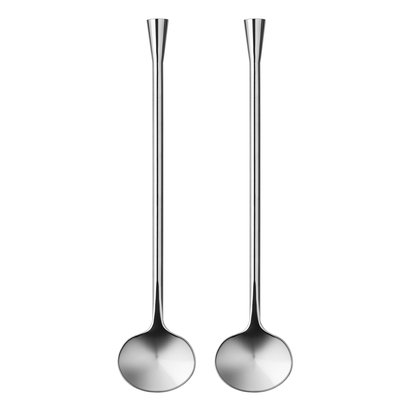 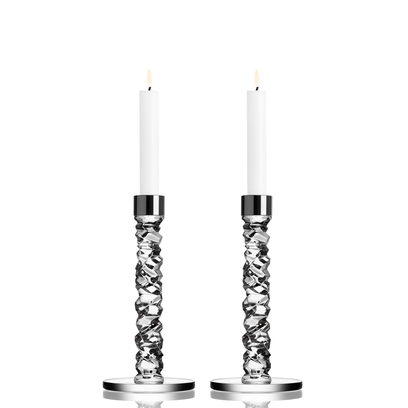 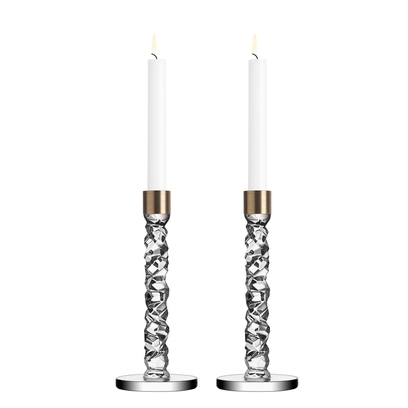 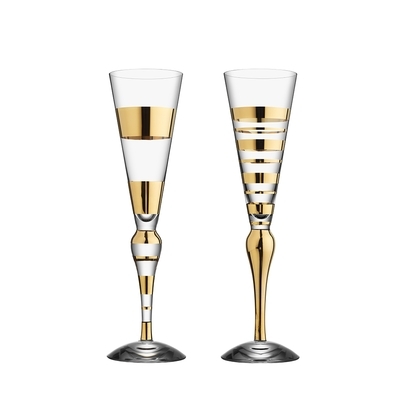 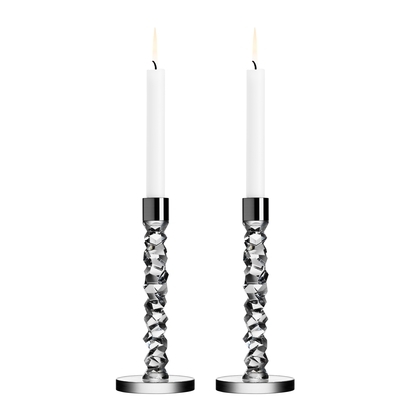 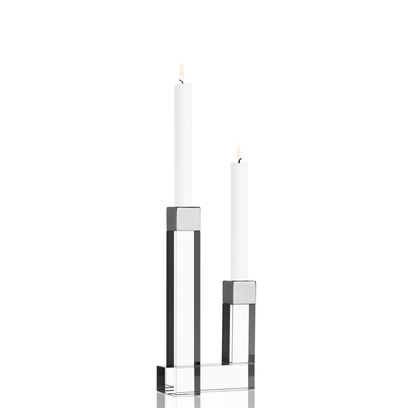 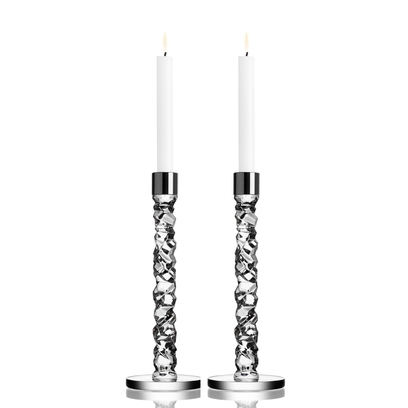 Orrefors Carat Candlestick (pair, medium),9 1/2 x 4 in. 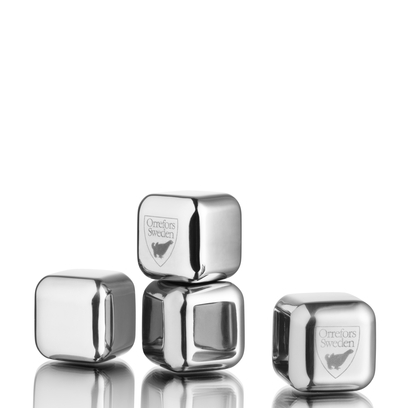 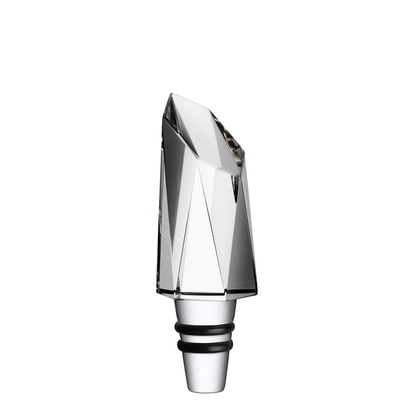 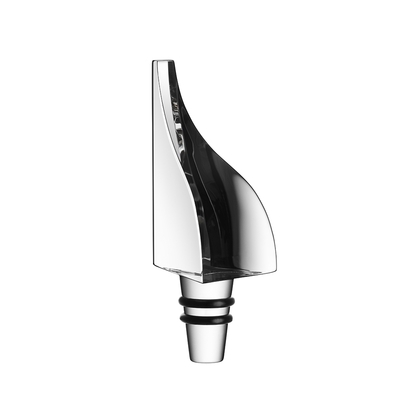 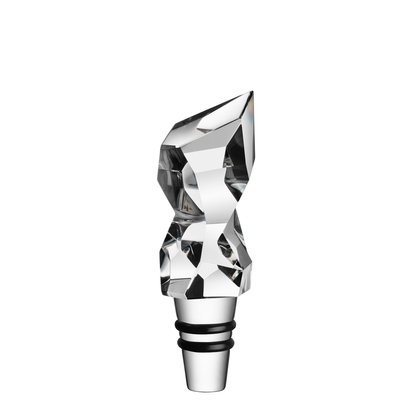 Orrefors Carat Stockholm Wine Stopper,4 x 1 1/2 in. 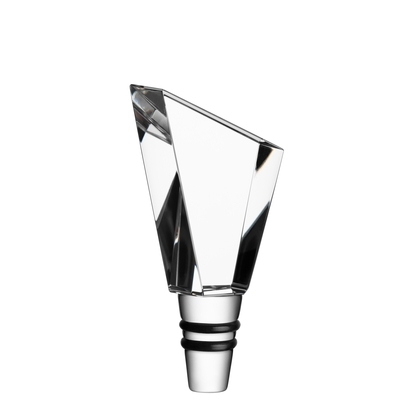 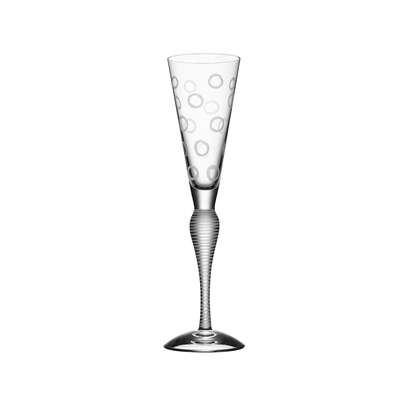 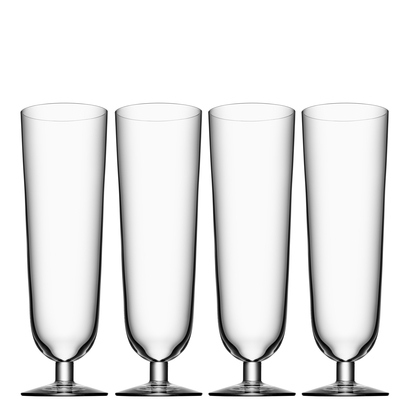 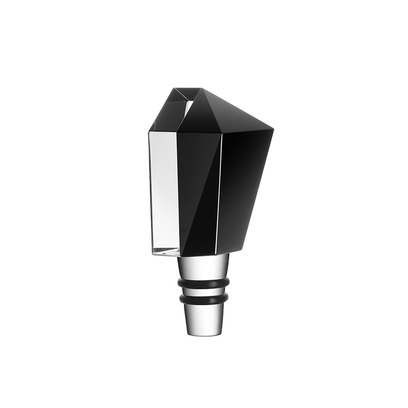 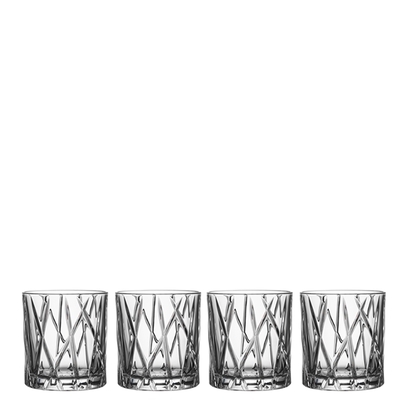 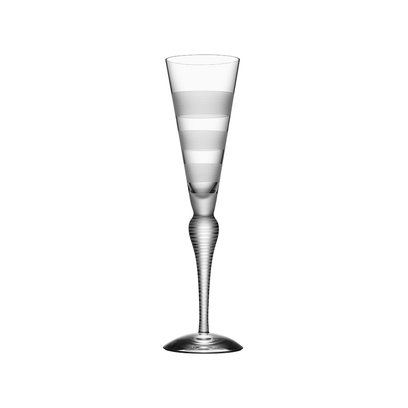 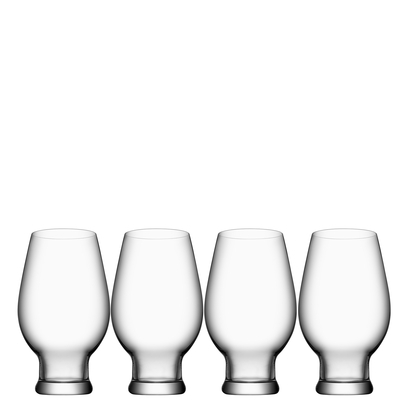 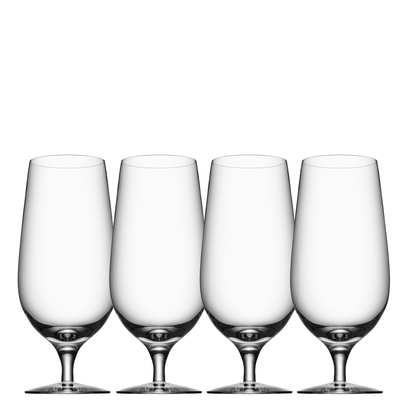 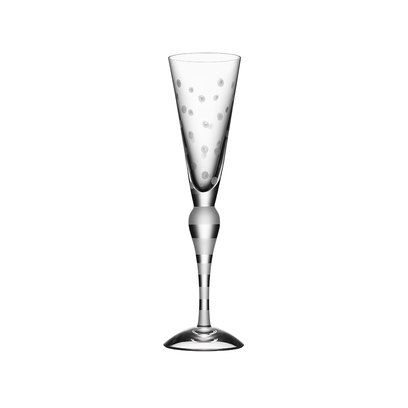 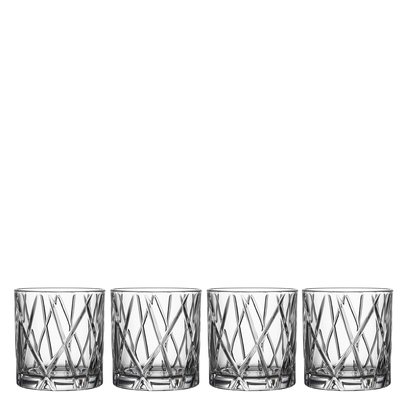 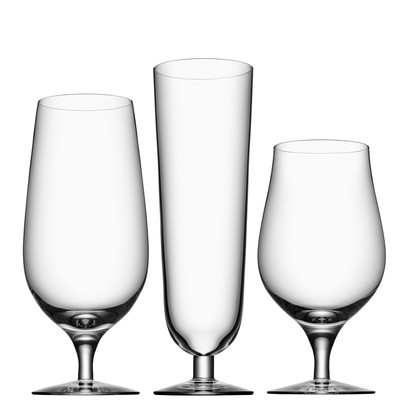 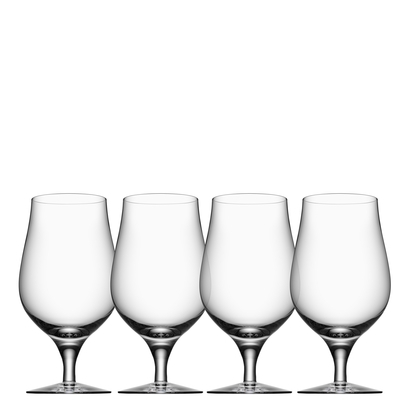 Orrefors Carat Tokyo Wine Stopper,4 x 1 3/8 in. 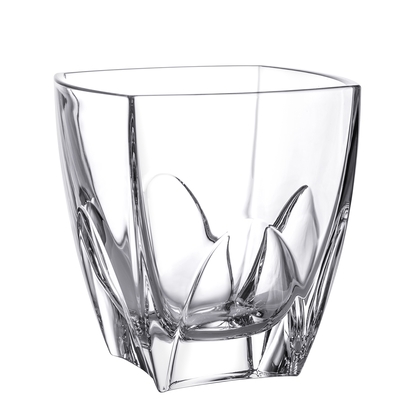 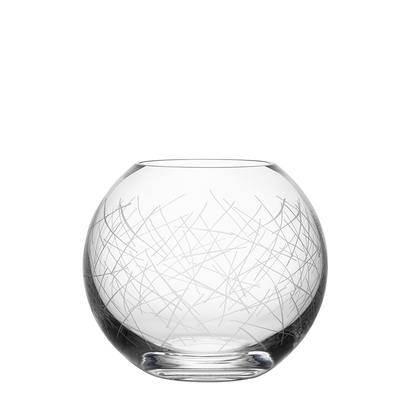 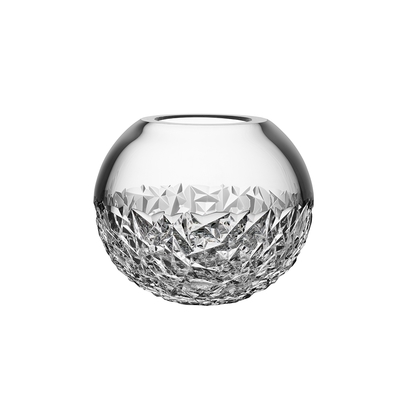 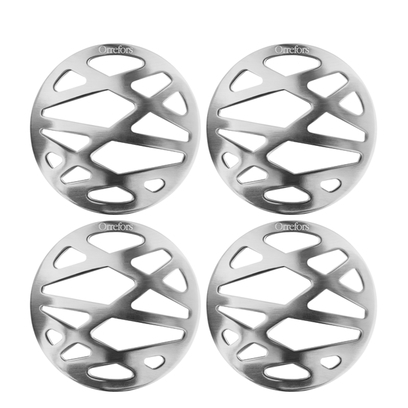 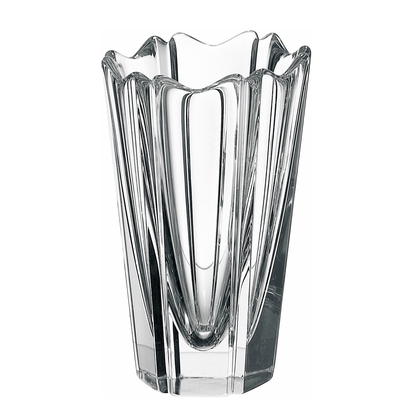 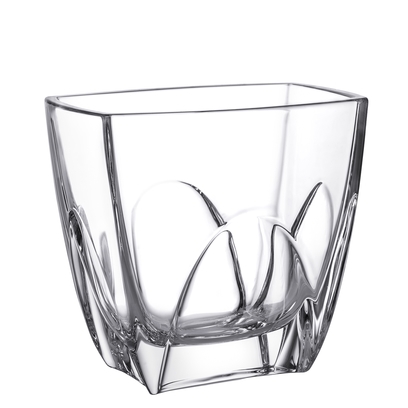 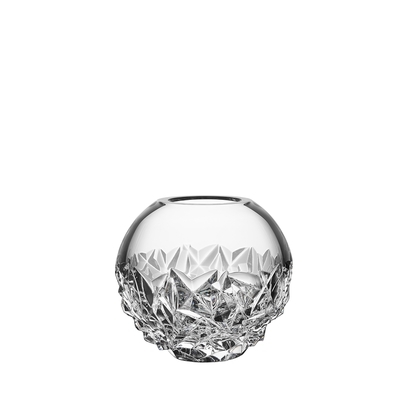 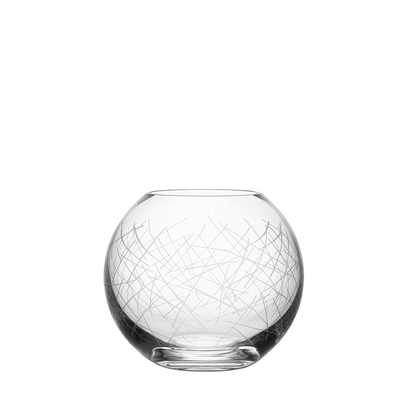 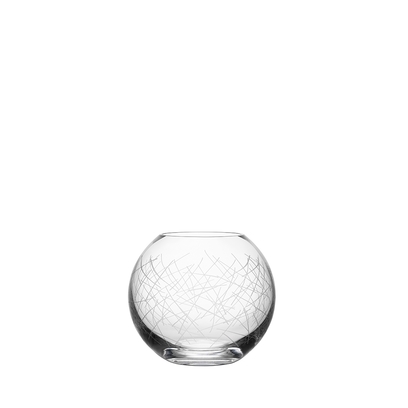 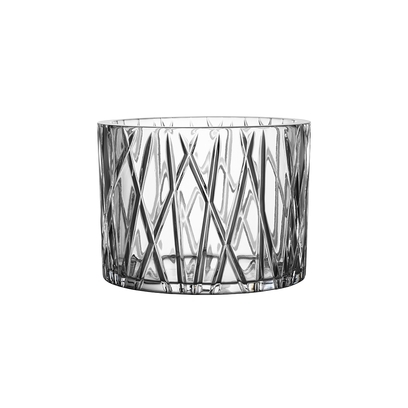 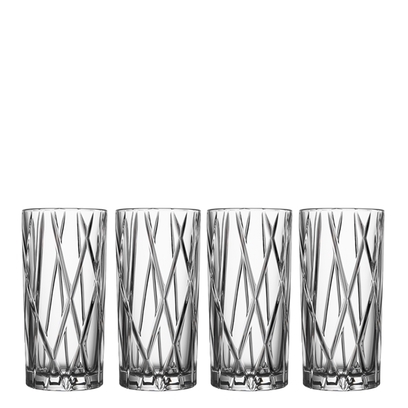 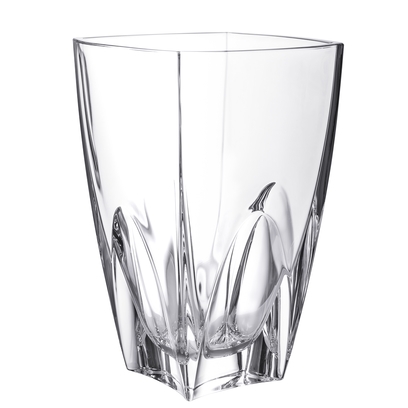 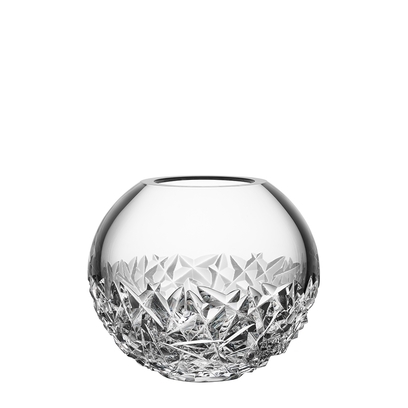 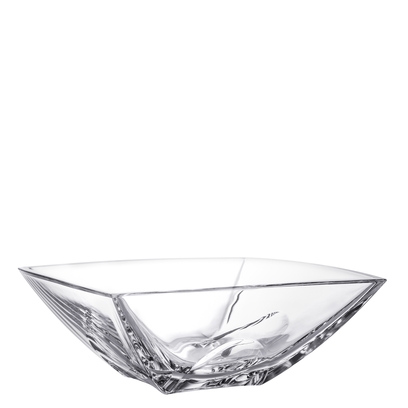 Orrefors Cathedral Bowl,3 3/4 x 10 in. 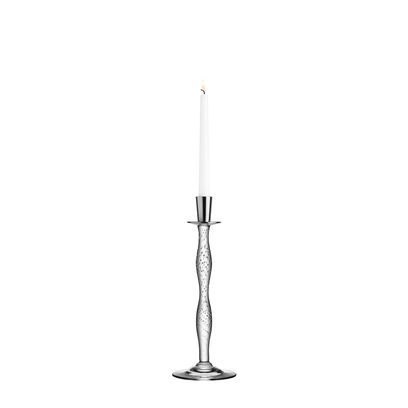 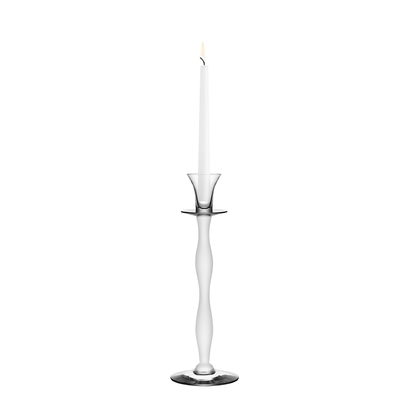 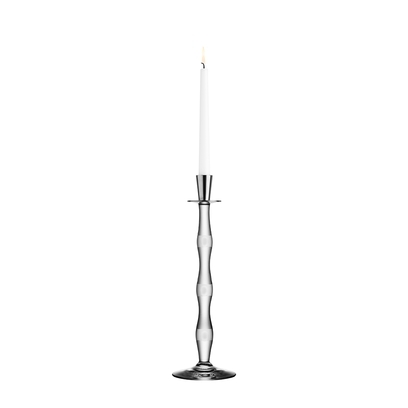 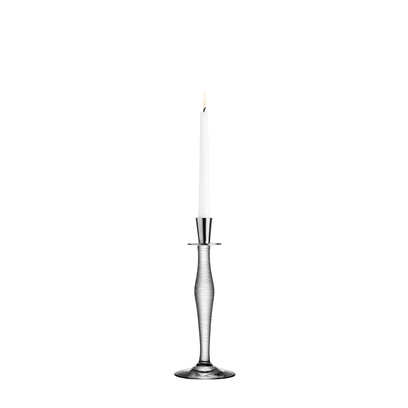 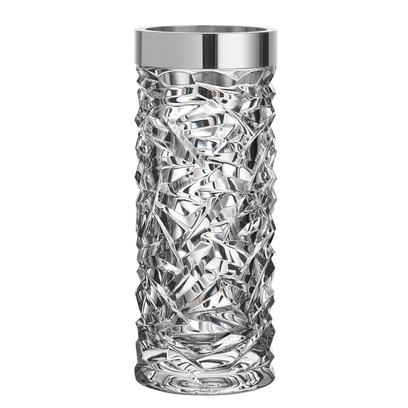 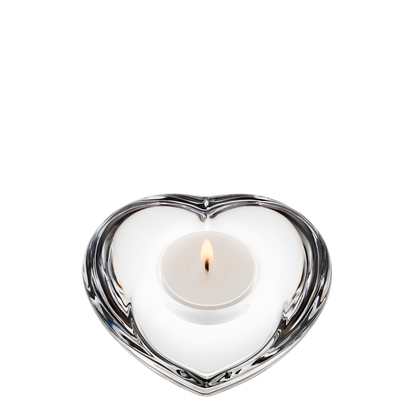 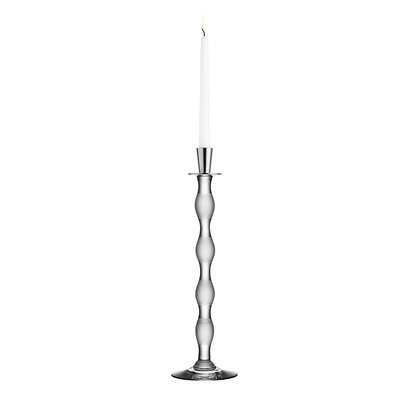 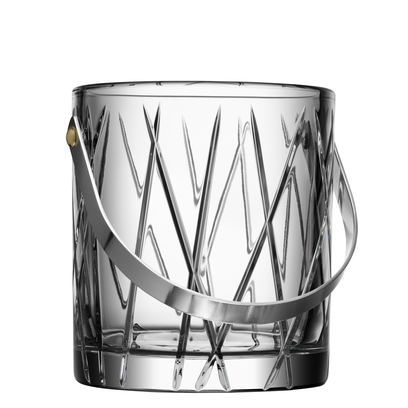 Orrefors Chimney Candleholder (2 arm),9 3/4 x 5 1/8 in. 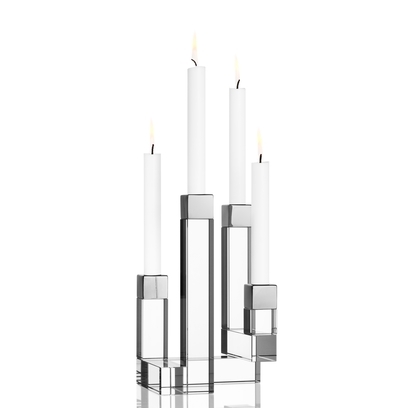 Orrefors Chimney Candleholder (4 arm),10 1/4 x 6 1/2 in. 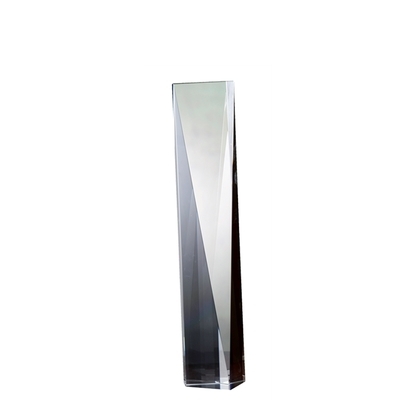 Orrefors City Spire Award (large),10 x 2 1/2 in. 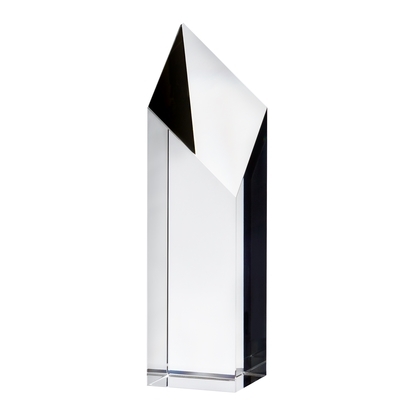 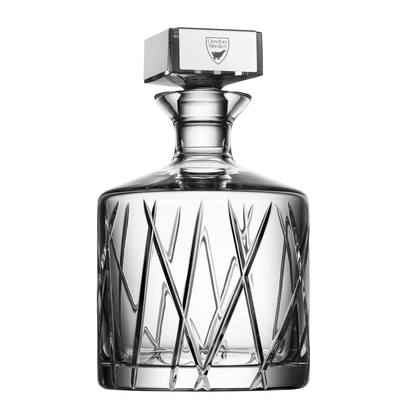 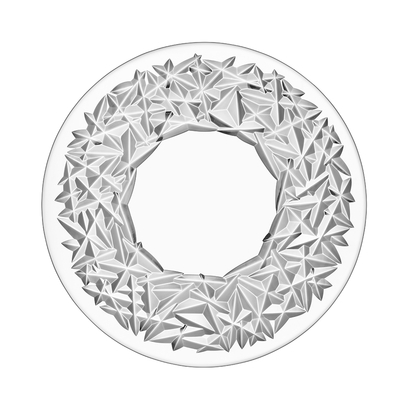 Orrefors City Spire Award (medium),9 x 2 1/2 in. 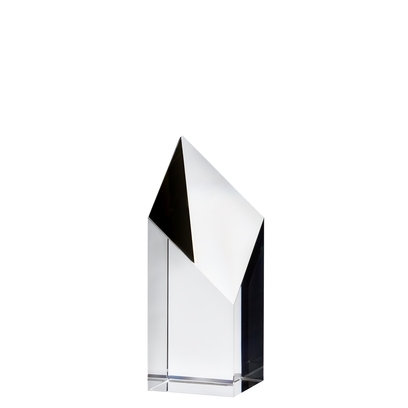 Orrefors City Spire Award (small),8 x 2 1/2 in. 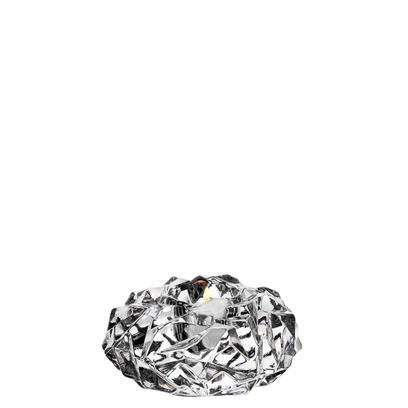 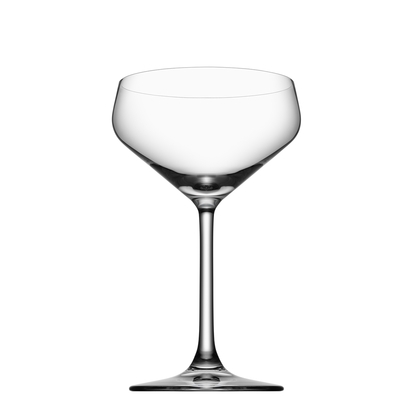 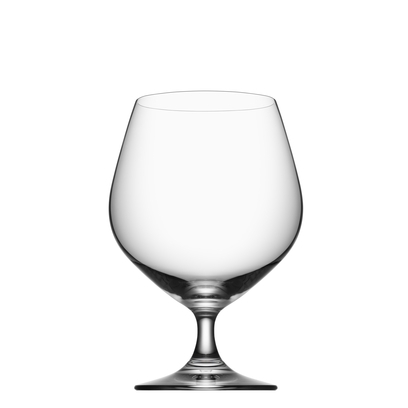 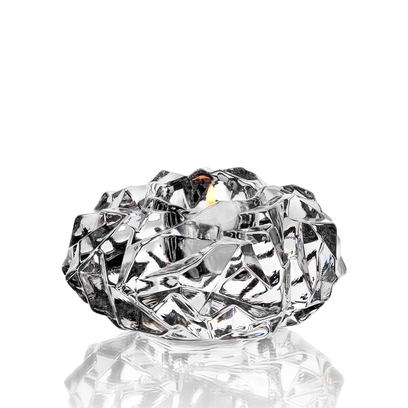 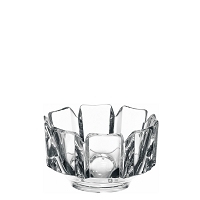 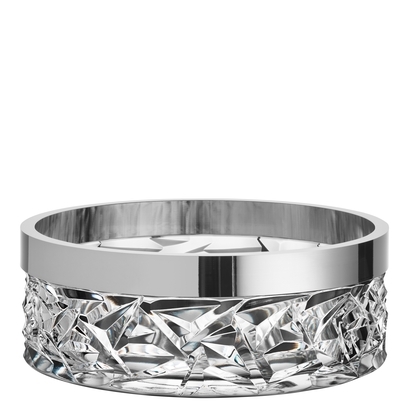 Orrefors Corona Bowl (mini),3 3/8 x 4 1/2 in.